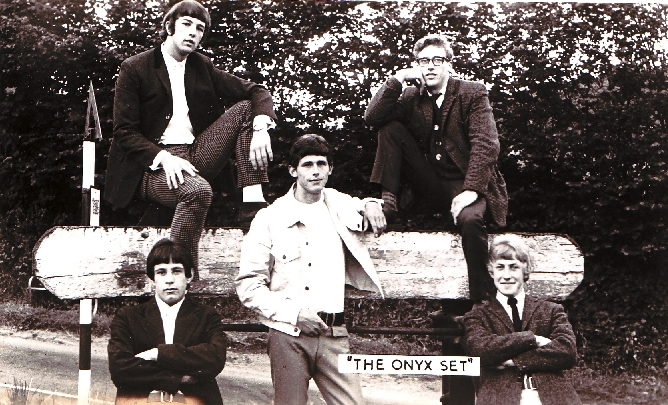 Originally known as The Onyx Set, The Onyx would go on to become one of Cornwall's most popular and best known bands. 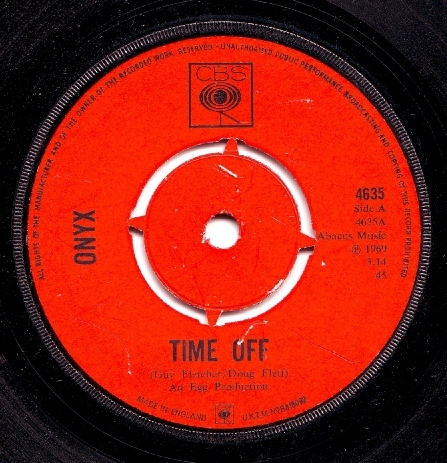 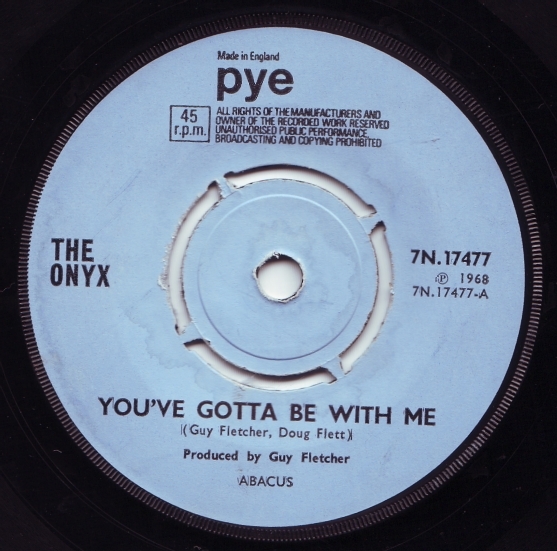 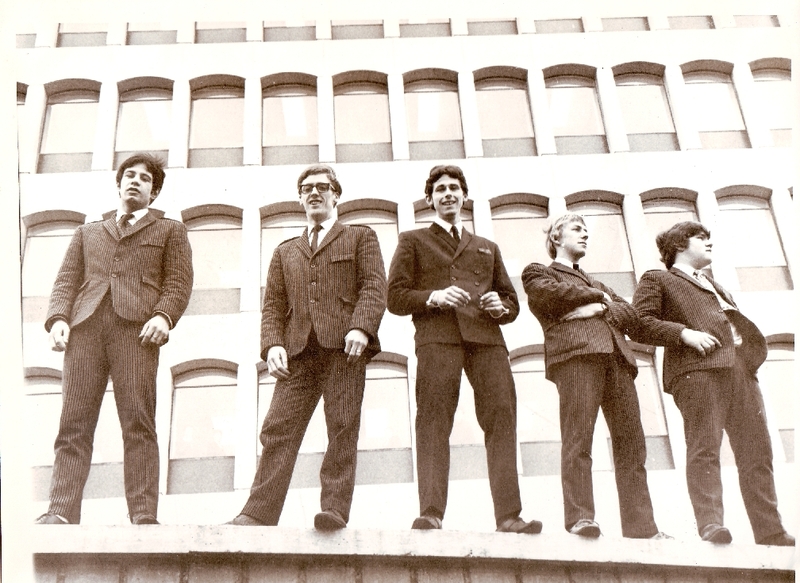 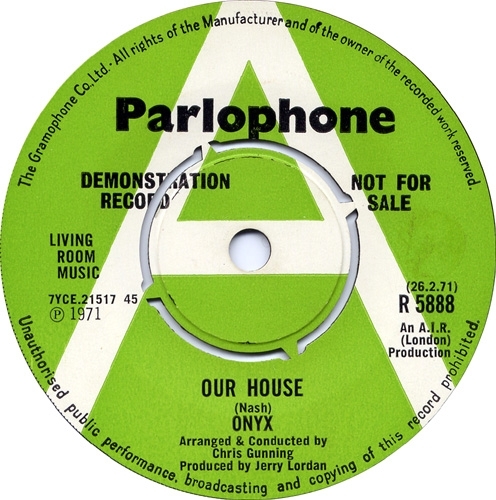 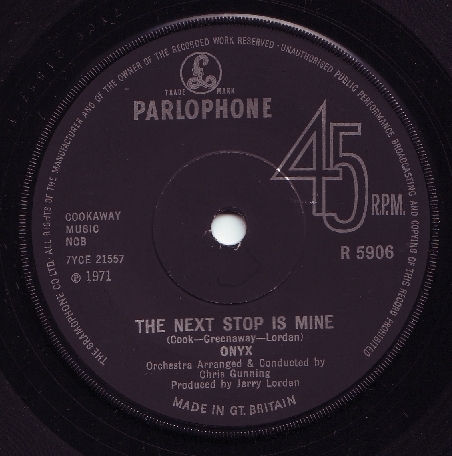 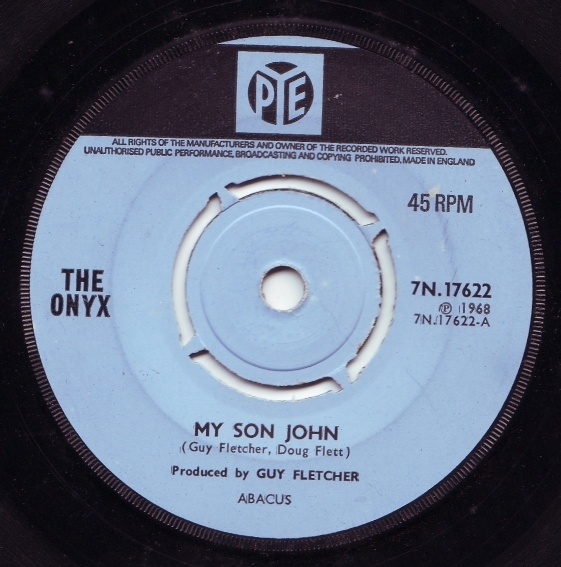 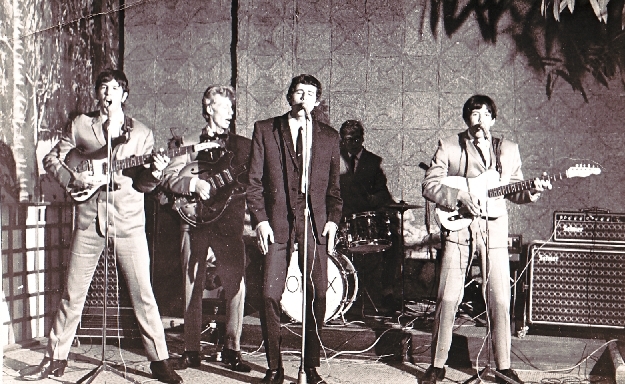 As The Onyx Set they would go through various personnel changes before settling down with the line-up that would record singles for Pye, CBS and Parlophone as well becoming a very popular BBC Radio One band. 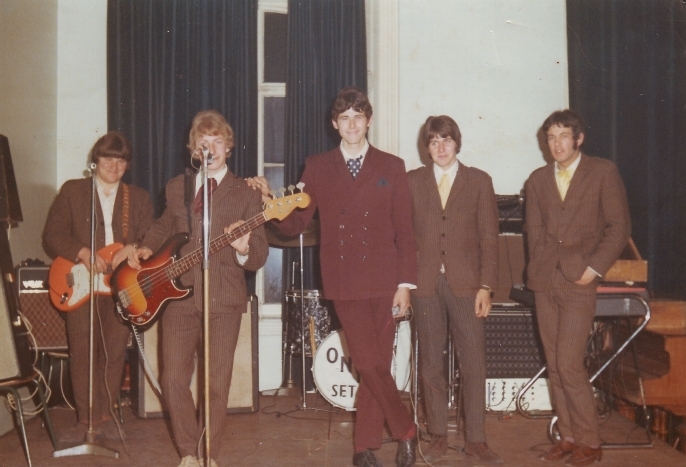 The band would later become known as Vineyard, but as they were primarily located in London I have excluded them from this website.